Oasis Palms, Canterbury owned & operated. All our Palms are now 10 years old, 1.5m - 1.8m tall and ready for transfer to your garden. We have chosen only Palm varieties that will thrive in our Southern climate. Our Palms are frost, snow and drought resistant. Almost no maintenance and you're rewarded with beautiful evergreen exotic palms all year round. This beautiful Palm can grow up to 10m with a 300mm girth. A fan palm with fronds terminating in a rounded fan of numerous leaflets around 150cm long. 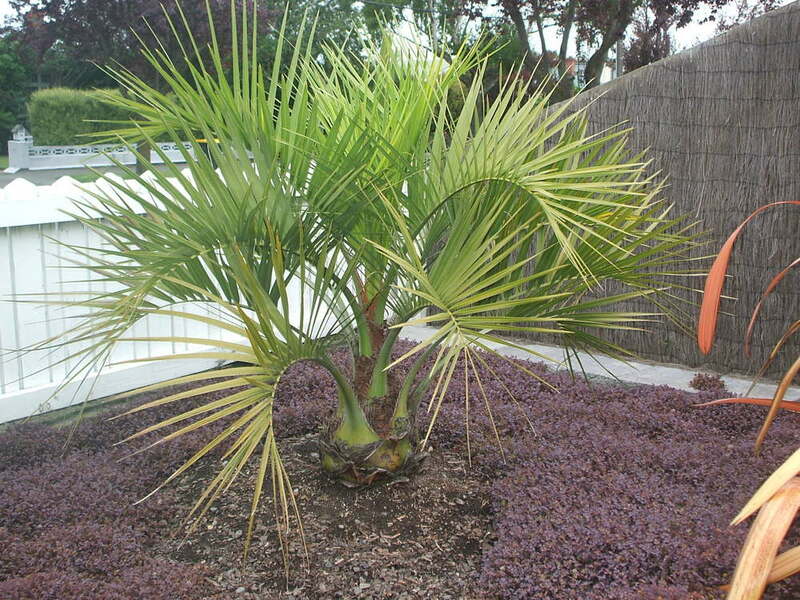 Originating in the southern mountains of China this palm is among the hardiest of varieties. 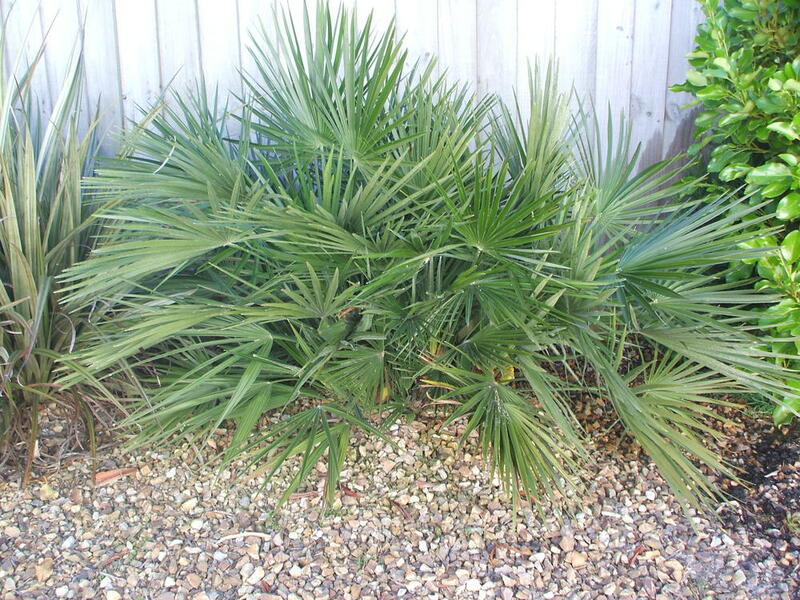 A popular palm that suits driveways, paths or groups of 3–5 + in a middle garden setting. Known as the Wine Palm or sometimes Jelly Palm, this palm grows slowly up to 6m. Its beautiful feather like pinnate fronds arch inwards towards a stout trunk. Leaves range from light green to bluish grey. The palm produces a bright orange fruit. 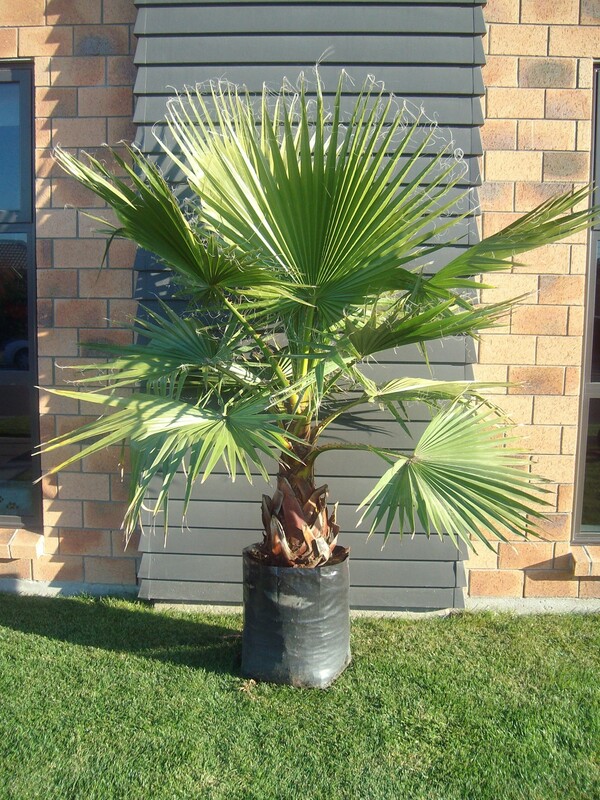 A beautiful cold resistant and hardy palm also drought tolerant. The Mexican Fan palm, a majestic palm, growing up to 15m. Produces large fan shaped leaves, a petiole (stem) up to 1m long, and a palmate fan of leaflets up to 1m long. The inflorescence can grow to 3m producing numerous small pale orange-pink flowers. Low maintenance, cold and drought resistant, all year round colour and presence. Yes it does indeed originate from the Canary islands. Solitary, it will eventually grow 10 to 20m tall. The Phoenix needs plenty of room so not too close to the house! Leaves are pinnate 4–6m long, with 80-100 leaflets on each side of the central rachis. The Phoenix is arguably the most well known large palm. The Phoenix is easily recognized through its dramatic crown of fronds and sturdy trunk. A statement palm! The Mediterranean Fan Palm is a shrub-like clumping palm, with several stems growing from a single base that grow slowly and often tightly together, eventually reaching 2–3m tall and a trunk diameter of 20–25cm. A fan palm, with the leaves and a long petiole terminating in a rounded fan of 10-20 leaflets. Adapted to a Mediterranean climate of cool, moist winters, dry summers and frost tolerant. Suits corner situation’s either garden or near the house. The Mexican Blue Palm. Can grow up to 5-10m with a stout attractive trunk. Its distinctly bluish leaves are 1-2m wide, with meter-long petioles. The leaves form a shag around the trunk. The inflorescences extend out beyond the crown, reaching up to 2 - 3m in length. Drought tolerant, happy with partial shade and full sun. Frost resistant. 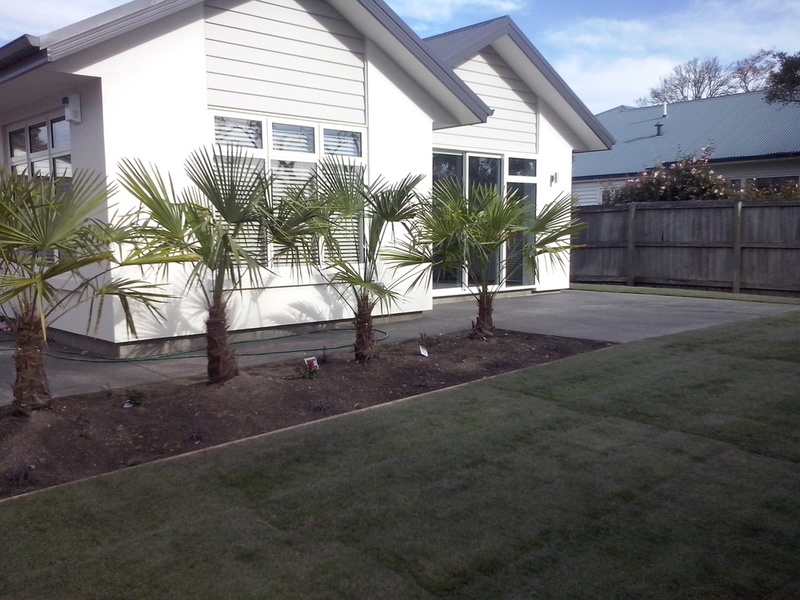 This is an elegant palm best shown in a central garden position. The Humble Yucca can grow up to 5m, a thick, single trunk or multi stemmed. The leaves are strap-like, spineless and up to 1m in length. White flowers are produced in the summer. The species can be grown in a variety of soils and is very drought-tolerant. Young Yuccas can be potted and are happy as a house plant.